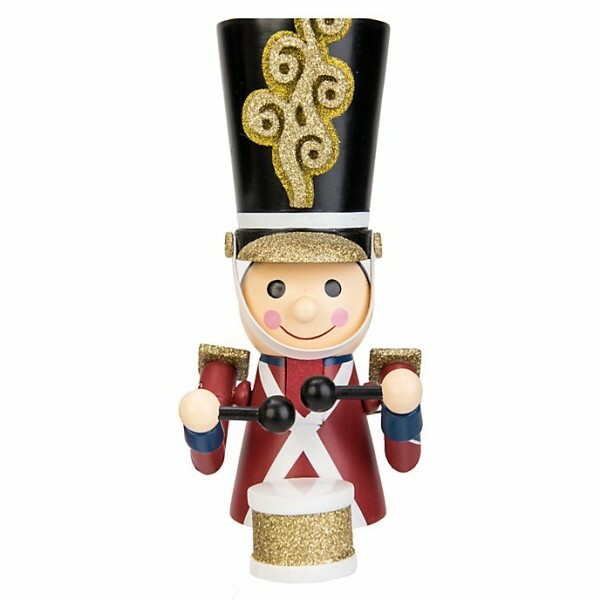 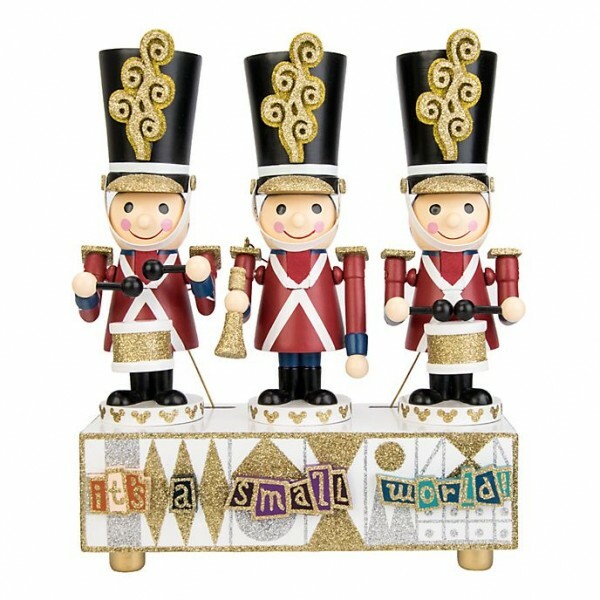 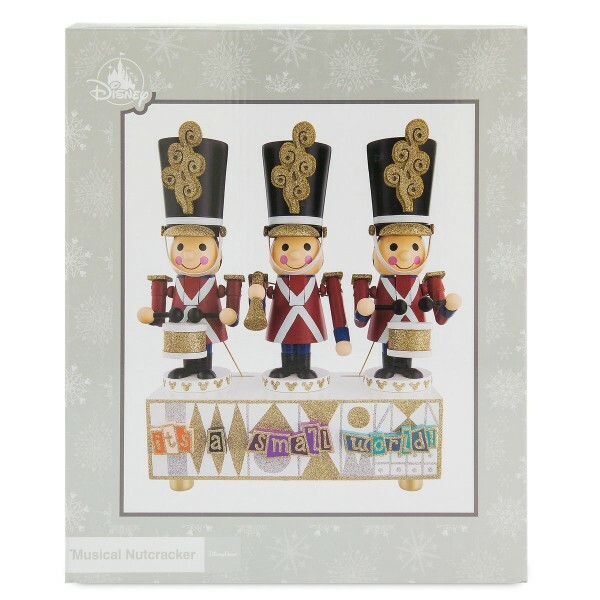 Add Fantasyland flair to your holiday decor with Disney it's a small world Musical Nutcracker. 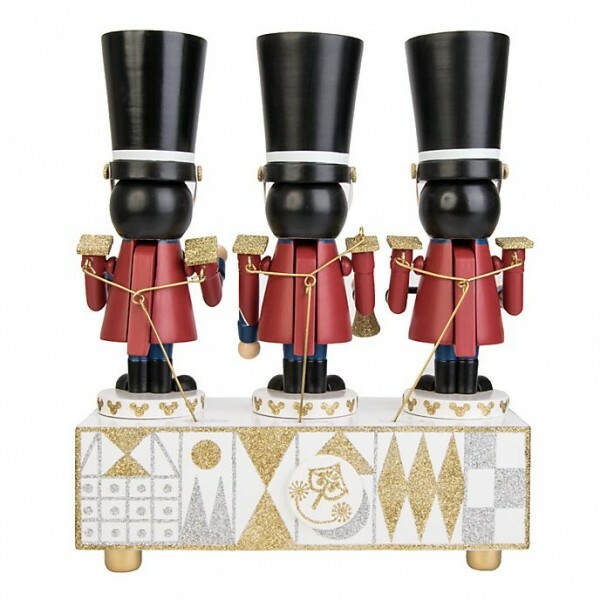 Featuring three wooden nutcrackers playing the iconic tune atop a stand modelled after the famed attraction, this piece is a must for fans across the globe! 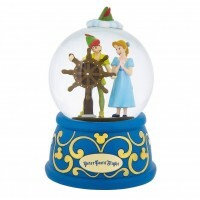 •H26cm x W21cm x D9cm Approx.